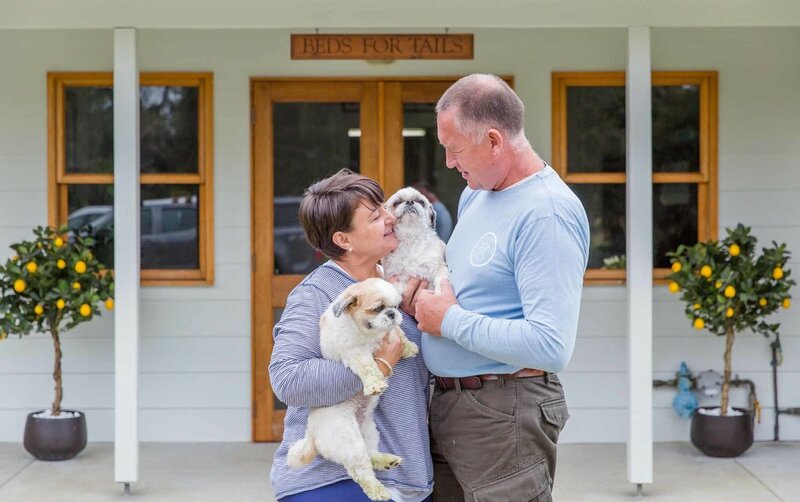 Beds for Tails is the ultimate luxury resort and spa for the discerning canine. Qualified, knowledgeable, passionate and nurturing, we’ll treat your baby like one of our own, providing them with only the highest standard of care. 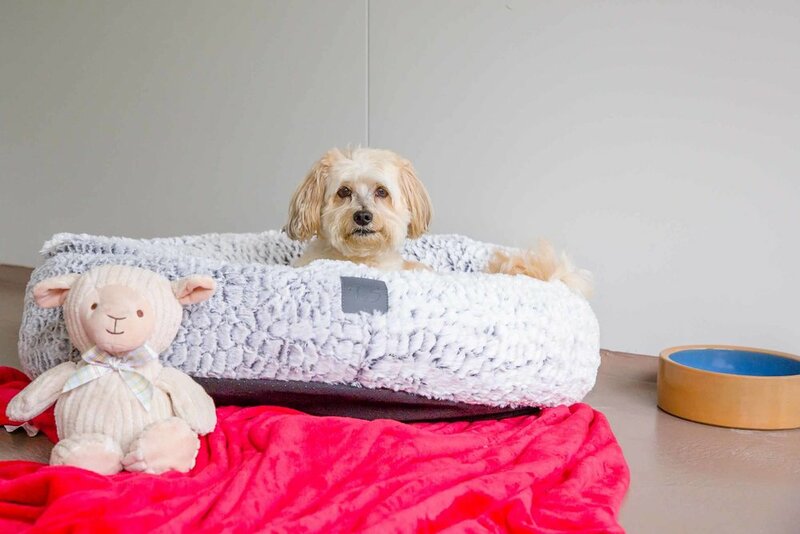 Beds for Tails offer an extensive range of first class, boutique and personalised services to ensure your best friends stay with us is 100% worry free. With a facility that is second to none, its easy to see why our guests love coming back for holidays again and again. 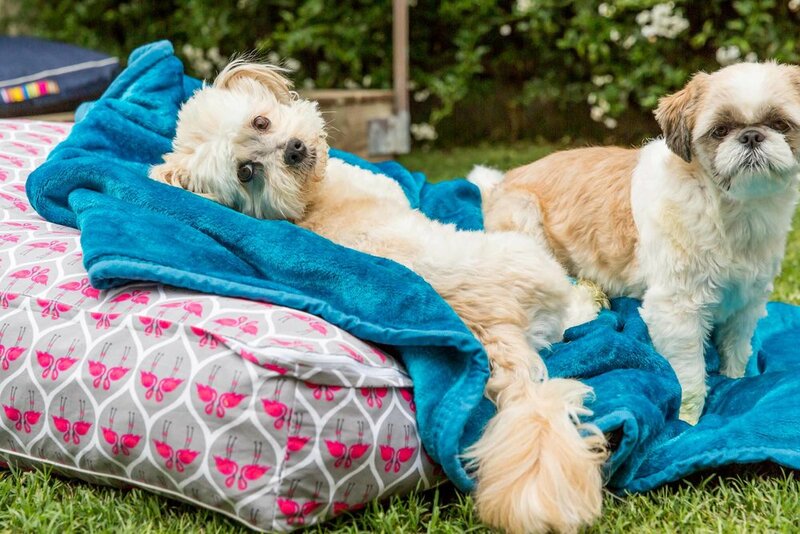 See why Beds For Tails is the perfect luxury holiday for life. We offer a boutique and personalised service with high end facilities. We are offer a secure location with large exercise facilities, full of both social and mental stimulation. 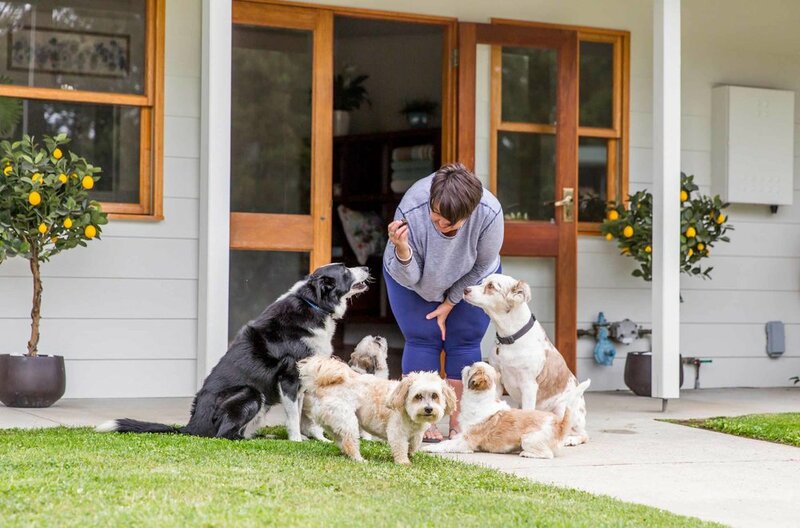 We take great pride in providing your best friend with a high level of care in an nurturing environment. "WE LOVE EVERYTHING THING ABOUT BED FOR TAILS PET RESORT. MY LOVELIES ARE HAPPY AND WELL CARED FOR. IT MAKES EVERY HOLIDAY MORE ENJOYABLE, KNOWING THEY ARE BEING TREATED SO WONDERFULLY."